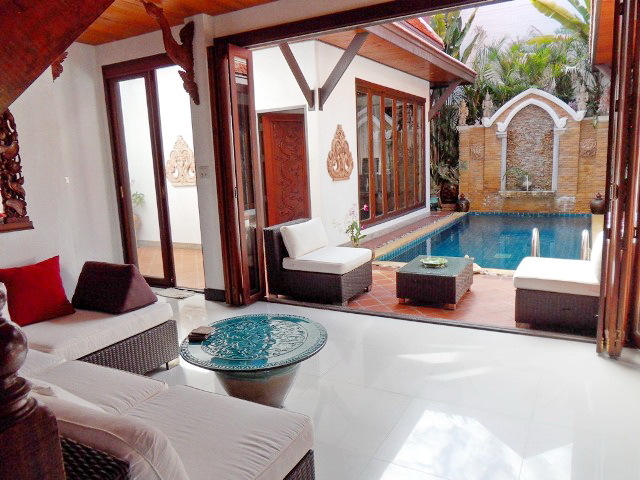 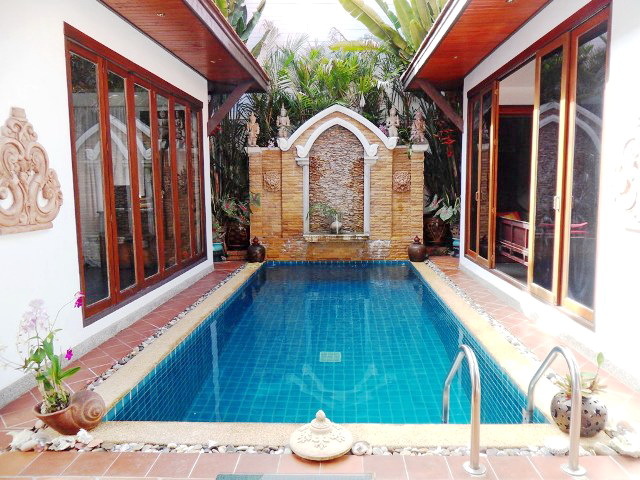 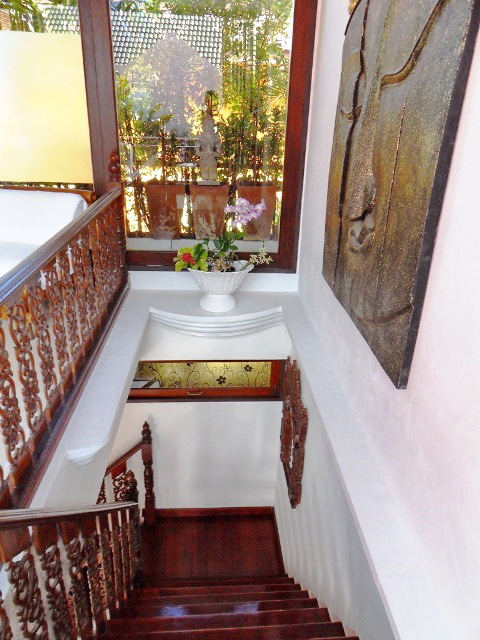 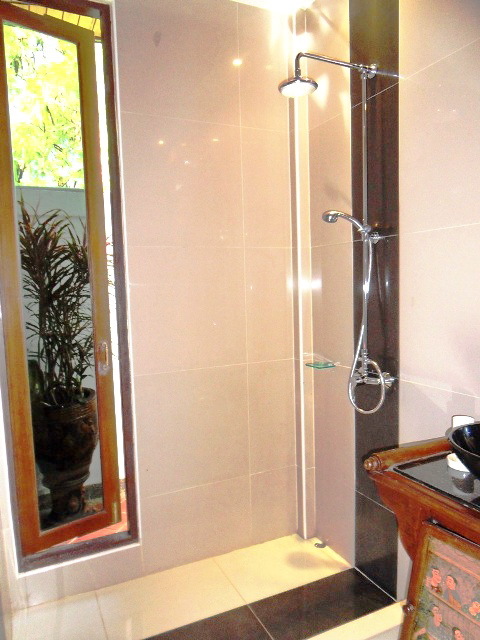 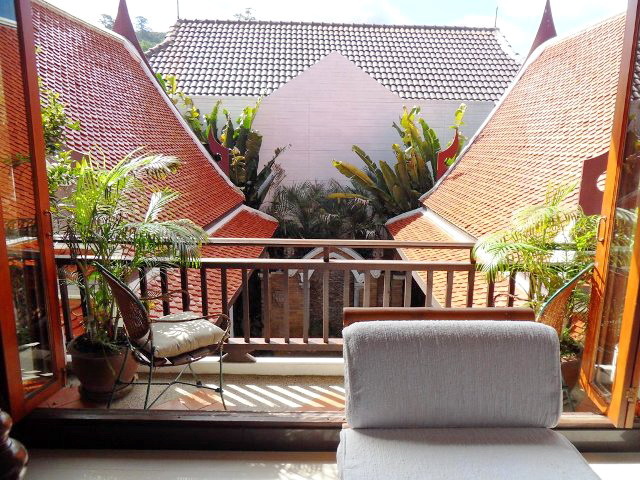 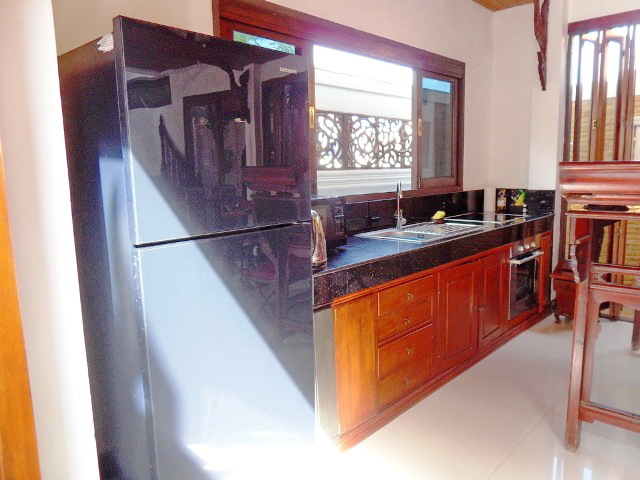 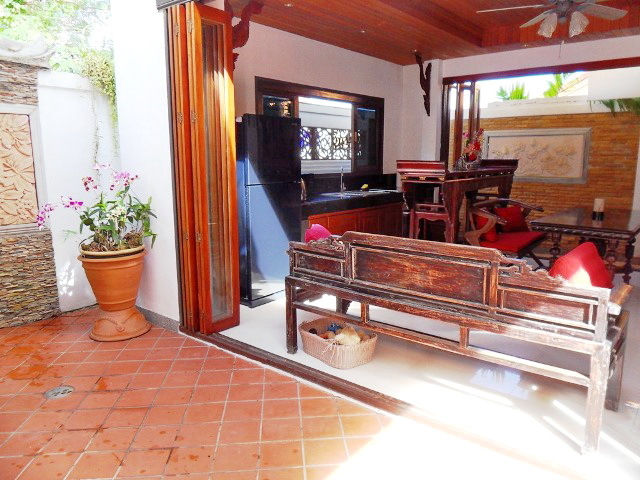 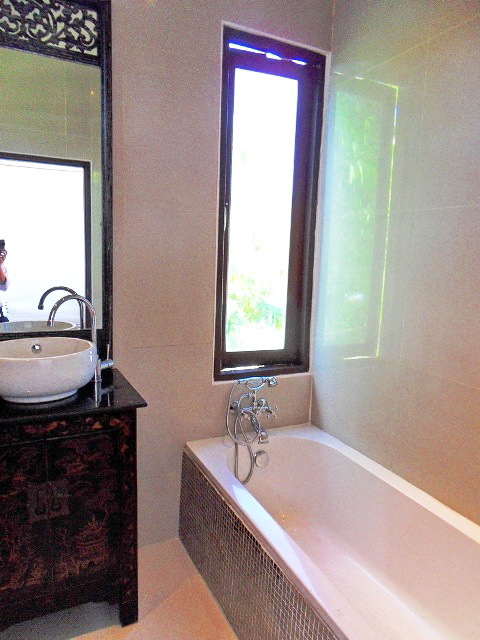 This is a 4-bedrooms Phuket villa for sale, well located about 1 km from Kamala beach.The built up area is 280 sqm on a land plot of 210 sqm.This Thai style villa consists of 4 bedrooms, 4 en-suite bathrooms, 1 separate toilet, an open plan living- dining area, an open plan kitchenette and laundry room. 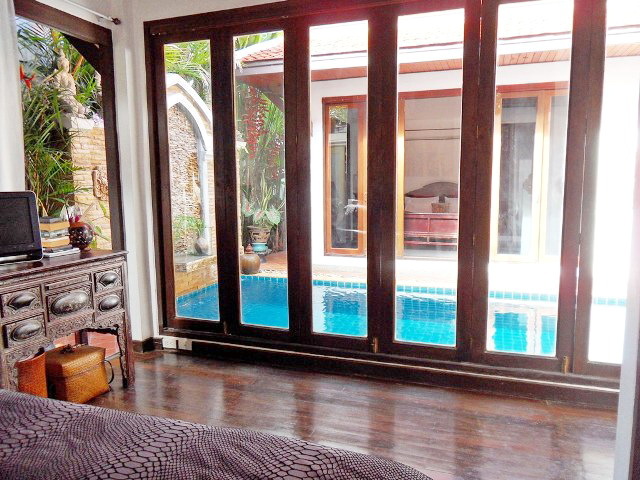 There are also air conditioners, fans, car park and private swimming pool. 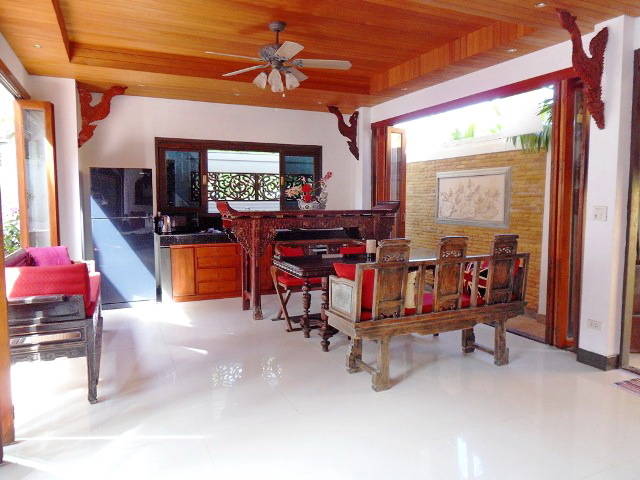 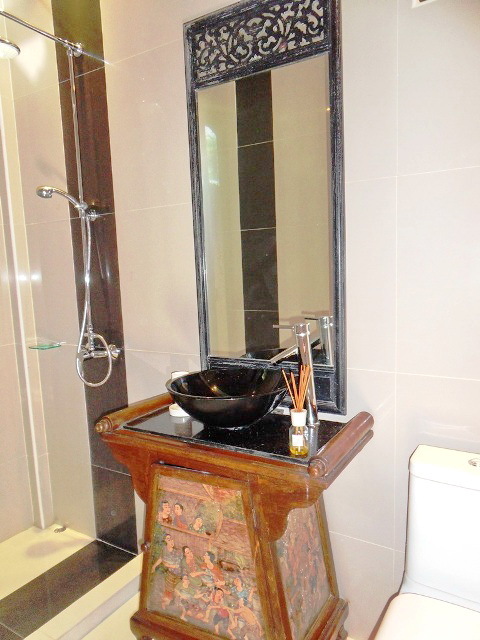 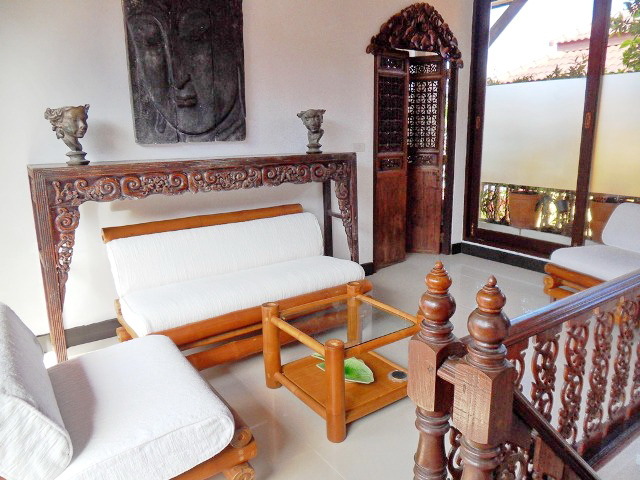 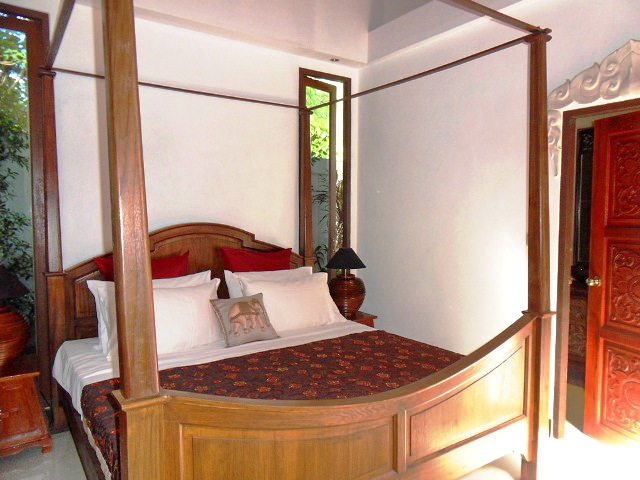 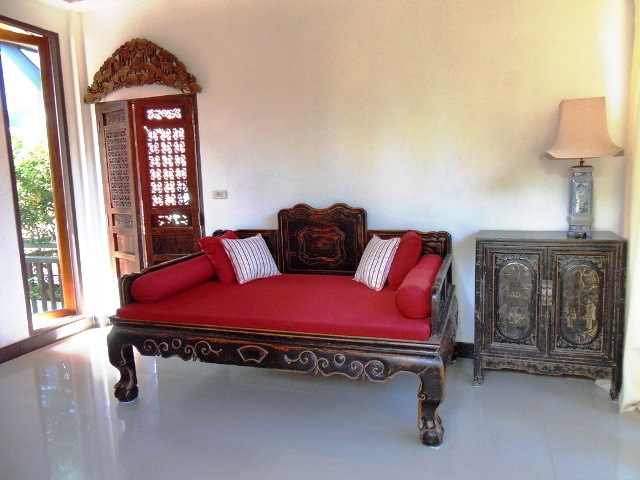 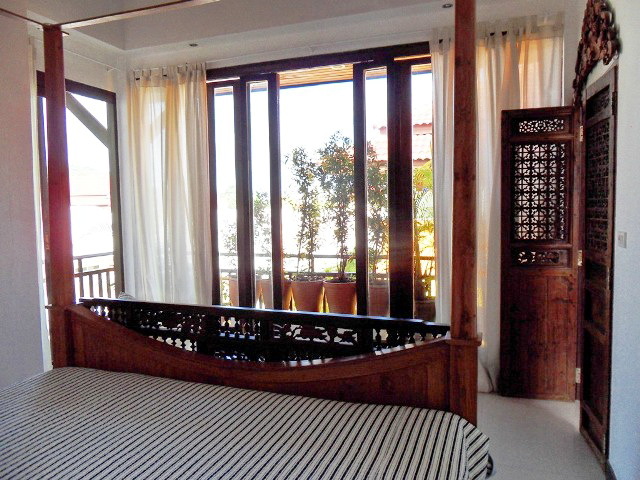 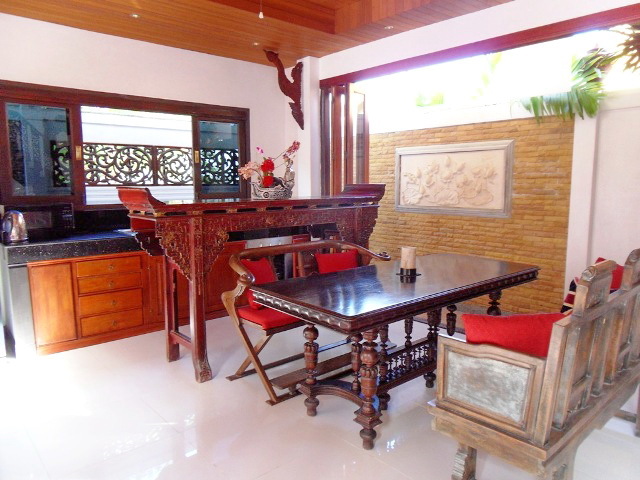 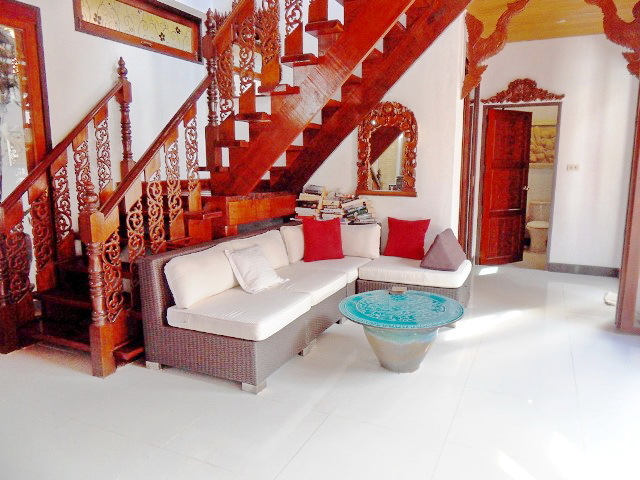 This villa is easy maintained which is suitable for holiday home or rent out as investment.